SAVE 10% and receive FREE artwork setup, Simply supply your logo. Whether you are a start up business or just want a good deal, our Starter Pack is for you. Give your business a superior look with our professionally printed Business Cards, letterheads and With Compliments Slips. Professionally printed business cards and stationery is an essential tool which enhances your corporate presence and creates a strong brand image. Newcastle Business Cards has put together a printing starter pack solution suitable for every business and is guaranteed to save you money. Please note: Logo design is not included in the package. Looking for something different? 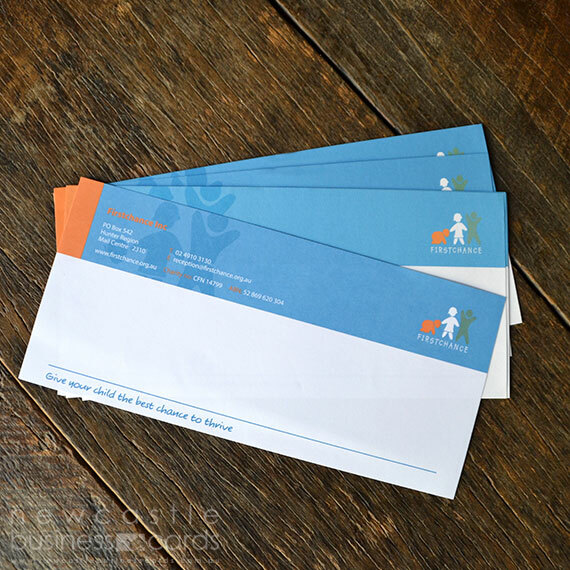 Why not try our with compliment slips, envelopes or notepads. If you wish to print colour to the edge of your letterhead, please include an extra 3mm of colour (bleed) around the entire artwork. This is where we cut your letterheads.